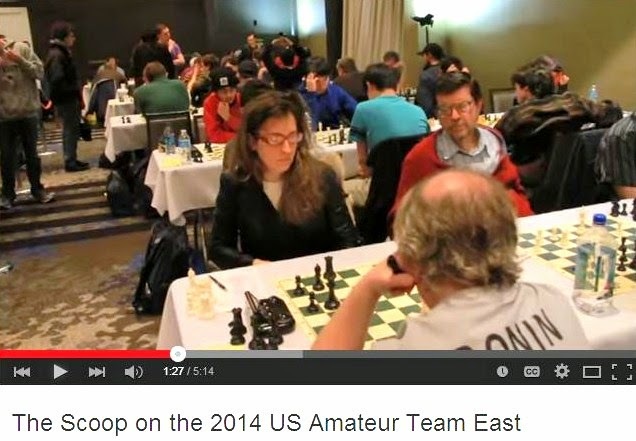 Filmmaker Liz Garbus and international master Anthony Saidy are interviewed on NPR regarding Bobby Fischer. 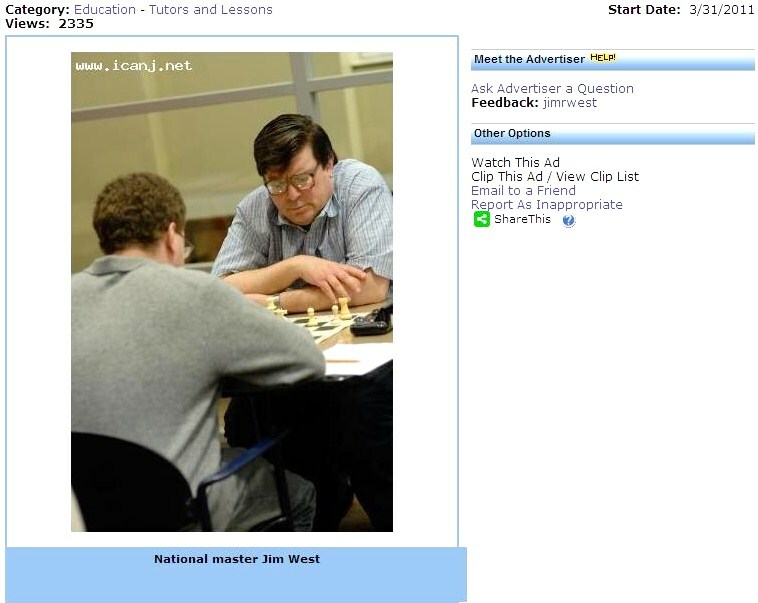 James Black in "Daily News" and "Times"
Recent articles in the New York Daily News and The New York Times have featured candidate master James Black [pictured, at the Marshall Chess Club]. 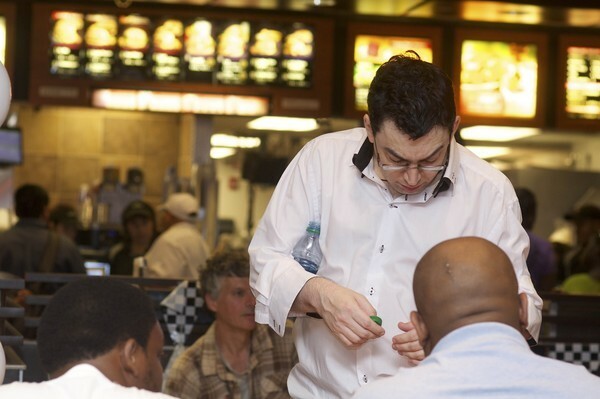 On Saturday, candidate master Lev Zilbermintz gave a simultaneous exhibition at a McDonald's restaurant in Newark NJ. 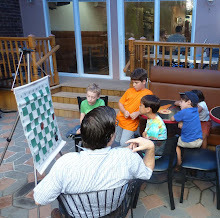 On Sunday, I drew this game in a grand prix tournament at the Marshall Chess Club. 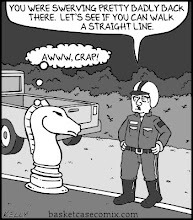 15.Ne5 Qxd1 16.Rfxd1 Bxe5 17.dxe5 Na5 18.Bc3 Nb3 19.Rab1 Nc5 20.Bb4 Nxd3 21.Rxd3 Rf5 22.Bd6 Bb7 23.Rc3 Bc6 24.Ra1 Rc8, draw. 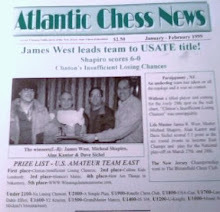 On Saturday, I won this game at the Marshall Chess Club. 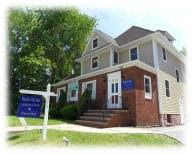 62.d4 Rd2 63.Ke5 Re2+ 64.Kd6 Rd2 65.d5 Rc2 66.Kd7 Rd2 67.d6 Ra2 68.Ke7 Re2+ 69.Kd8 Rd2 70.d7 Rd3 71.Rf4 Rd1 72.Ke7, Black resigns. 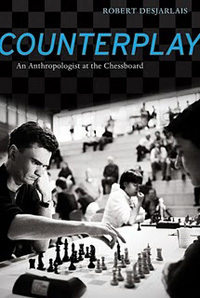 Robert R. Desjarlais is interviewed by Karen A. Frenkel on his book Counterplay: An Anthropologist at the Chessboard. The New York International tournament was won by IM Robert Hungaski [pictured] who achieved his second grandmaster norm. PCG from Rahway @ "Contre Gambit Philidor"
At Contre Gambit Philidor, Frederic Fournier gives a link to my game as Black against Praveen Balakrishnan. June 22, 1837: Paul Morphy born. June 22, 1874: Howard Staunton deceased. The two unofficial world champions never met over the chessboard in an individual contest. But they did play a couple of consultation games against each other, one as White and the other as Black. 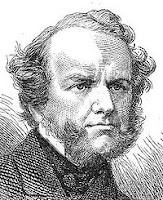 Both games were won by Morphy's side. 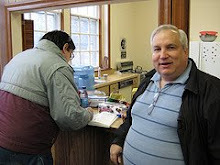 These are pictures that I took on Sunday at Chess Mates in Rahway. 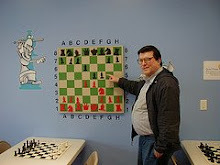 In Sunday's game/45 Swiss tournament at Chess Mates, I finished with a score of 3-1-0. 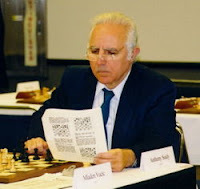 37.Re1 Rc3+ 38.Kd1 Kd3 39.Re2 Rc1+ 40.Kxc1 Kxe2 41.Kc2 Kf2 42.Kb3 e3 43.Kxa3 e2 44.Kb4 e1=Q+ 45.Kb5 Qe2+ 46.Kc5 Qxa2 47.Kd4 Kf3 48.Ke5 Qxh2 49.Kxf5 Qxg3 50.Kf6 Kxf4 51.Ke6 Qg5 52.Kf7 Qh6 53.Ke7 Ke5 54.Kd7 Qd6+ 55.Ke8 Qc7 56.Kf8 Kf6 57.Kg8 Qg7#. 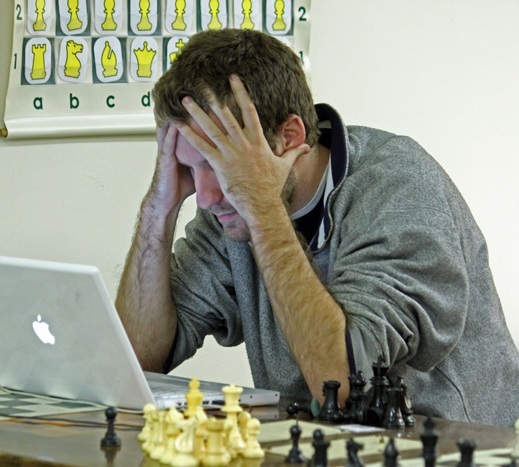 1.Nf3 d6 2.d4 Nf6 3.c4 e5 4.dxe5 Ne4 5.Nc3 Nxc3 6.bxc3 Nc6 7.Bf4 Be6 8.e3 dxe5 9.Nxe5 Qf6 10.Qa4 O-O-O 11.Nxc6 Qxc3+ 12.Ke2 Bg4+, White resigns. 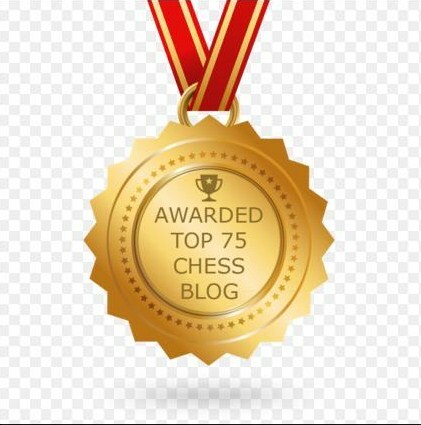 I have submitted my post "Reality" TV to the 4th of July chess improvement carnival. 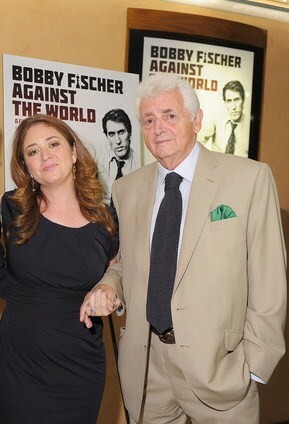 Filmmaker Liz Garbus and photographer Harry Benson discuss Bobby Fischer. 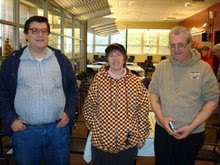 On Monday, the Kings Knight Chess team of Jersey City won the Goldman Sachs trophy. 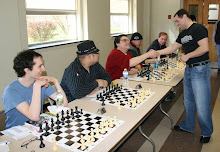 Last Saturday, I taught two chess classes at Wizards of the Mind in Springfield. 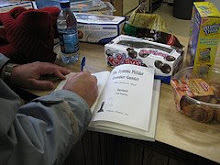 The topic was rapid development, i.e., tempos versus material. 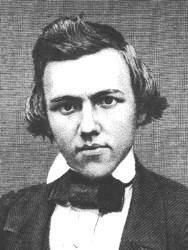 To illustrate this theme, I used a couple of Paul Morphy's games, one as White and the other as Black. 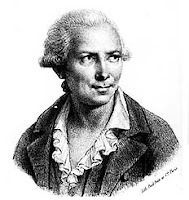 This Saturday, I will lecture on positional chess, i.e., how to capture squares instead of material. 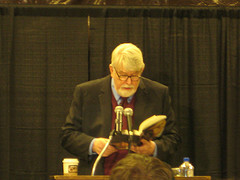 These photos were taken by me during Sunday's quads in Westfield. Here is a phone interview of author Frank Brady from Chess Chat on FATV in Fitchburg MA. 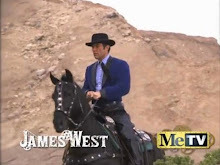 Davis - West @ "Contre Gambit Philidor"
Rozman - West @ "Contre Gambit Philidor"